Emotions were high on 10 April as we prepared to send five boys off to Barcelona. 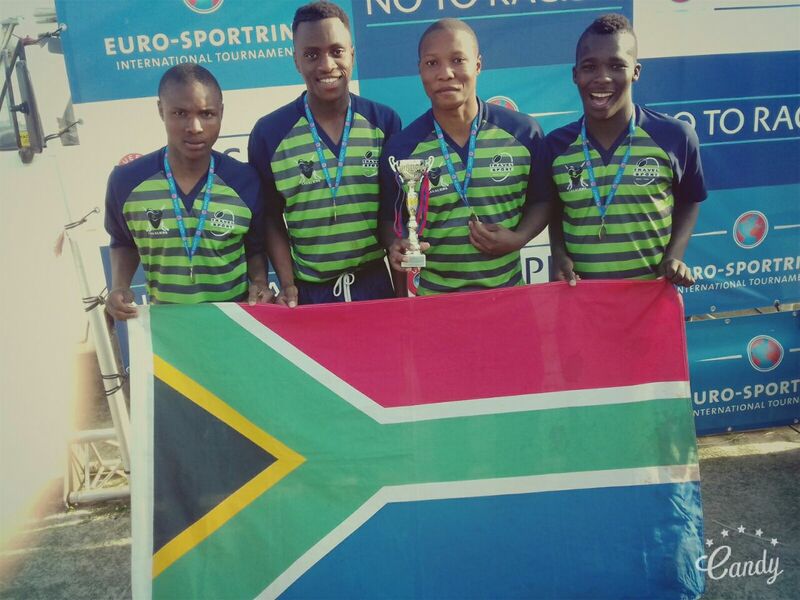 Keyzer, Sky, Stiga, Luzuko and Wara were selected as part of the South Africa squad taking part in the 2017 Copa Jordi Youth Football Tournament when they participated in the Nedbank Grey College tournament as part of the SAG U19 team in October 2016. It had been a long six months of preparation with visa forms and appointments, gathering of documentation and many attempts to find the funding required to pay for the trip but God remained faithful and on 10 April the boys set off for Spain. They kept us updated along the journey with many pictures and messages expressing their excitement and enjoyment. 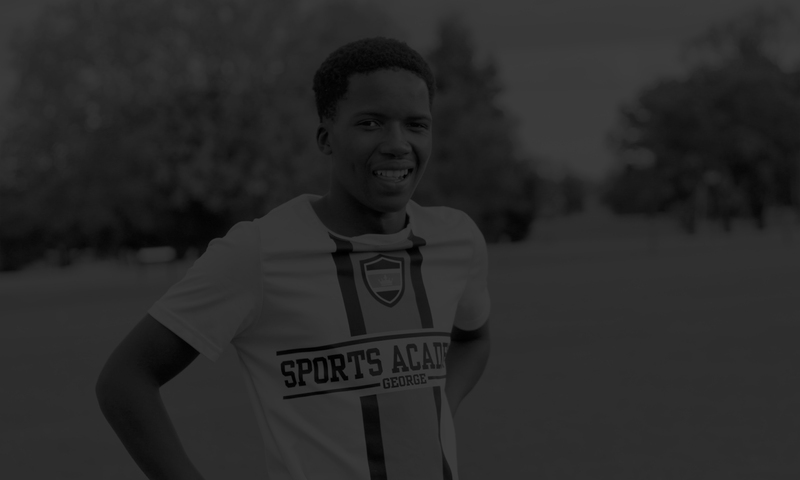 The boys were split into teams with Sky in the Knights team and Keyzer, Luzuko, Wara and Stiga in the Cavaliers. They spent the first few days taking part in training sessions with Catalan coaches before spending three days in Blanes participating in the Copa Jordi. Unfortunately the Knights team was knocked out in the group stages whilst the Cavaliers won all of their group matches and progressed to the semi-final stages. The Cavaliers were beaten for the first time in the tournament at this stage and ended their tour in fourth place. All five boys are incredibly grateful to have been given this once-in-a-lifetime opportunity.